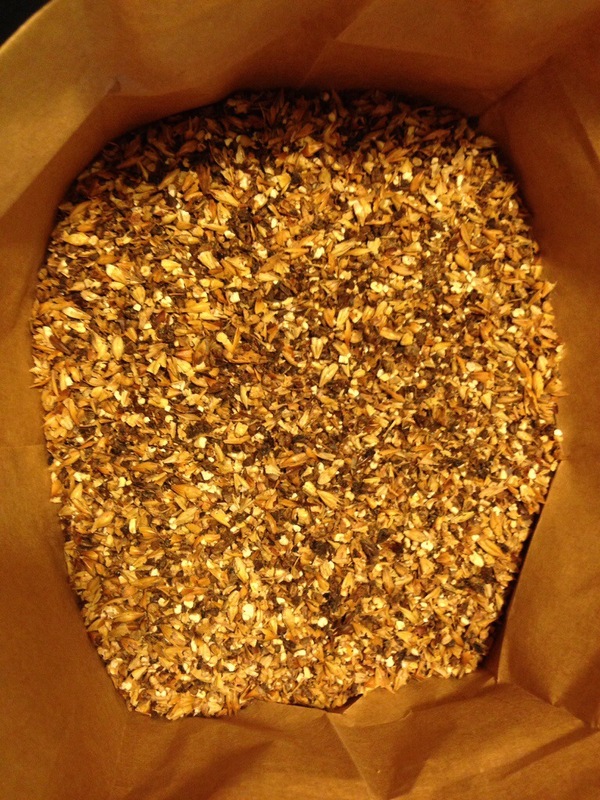 This post is a continuation of my April 27 post: Brew Day #63, when I brewed this year’s Christmas Ale. 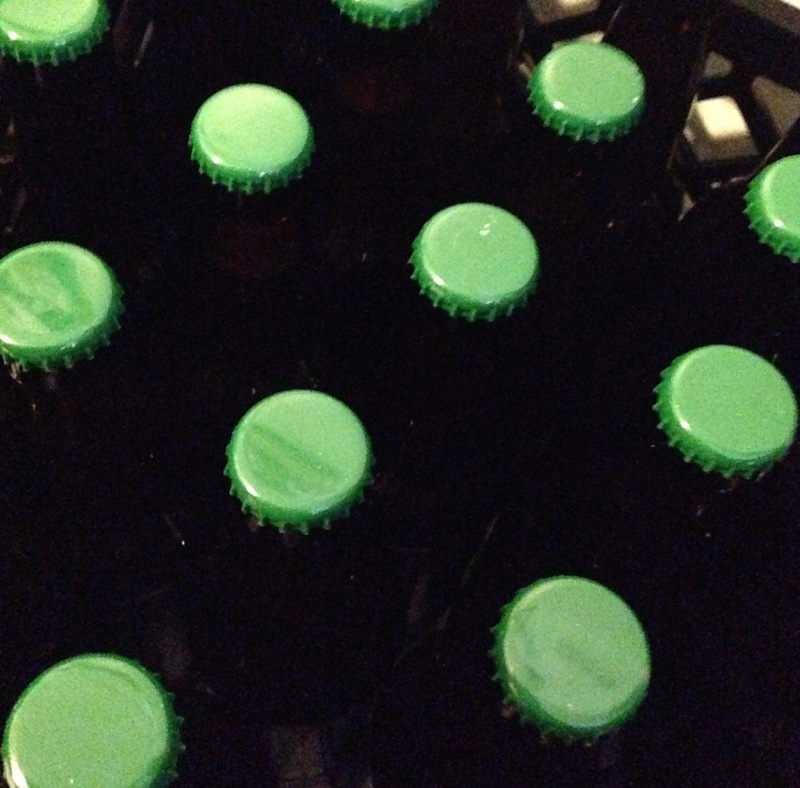 This week was bottling week for my home brewery: last Friday I bottled a Celtic Ale (May 18 post), on Tuesday I bottled a Belgian style Dubbel (May 1 post), and yesterday I bottled my Christmas Ale, a recipe that attempts to copy Chimay Grand Cru “Blue”. 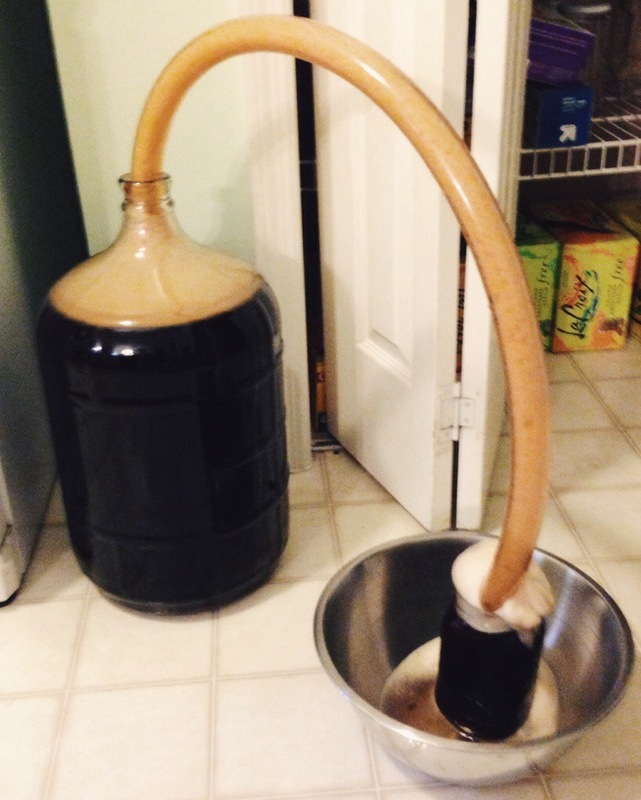 I brewed the Christmas Ale on April 27, and racked it to a secondary fermenter on May 4, after the initial active stage of fermentation had settled down. Then it rested in a dark quiet closet for nearly six weeks until bottling day. Three days before bottling day, I pitched another dose of fresh yeast to prepare the beer for the second fermentation in the bottle. With most brews this second dose of yeast isn’t necessary, but when a beer has such a high alcohol level, it’s pretty standard procedure. 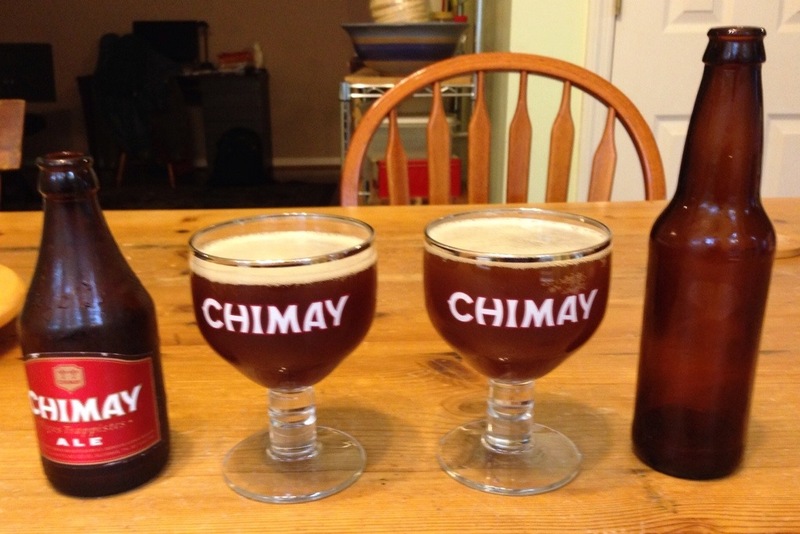 I’ve enjoyed Chimay beers since I first began to drink them about 20 years ago. I like all three of them, but the Première or “Rouge” is my favorite, in an “I could drink this every day” sort of way. The monks at Scourmont Abbey have been brewing this beer since 1862, although the current recipe dates back to the late 1940s or early 1950s when Father Théodore re-established the brewery after World War Two. As described by the brewery, it is like all Chimay beers “mellow, forthright, and powerful”. Why did I wait so long to try to make this beer at home? 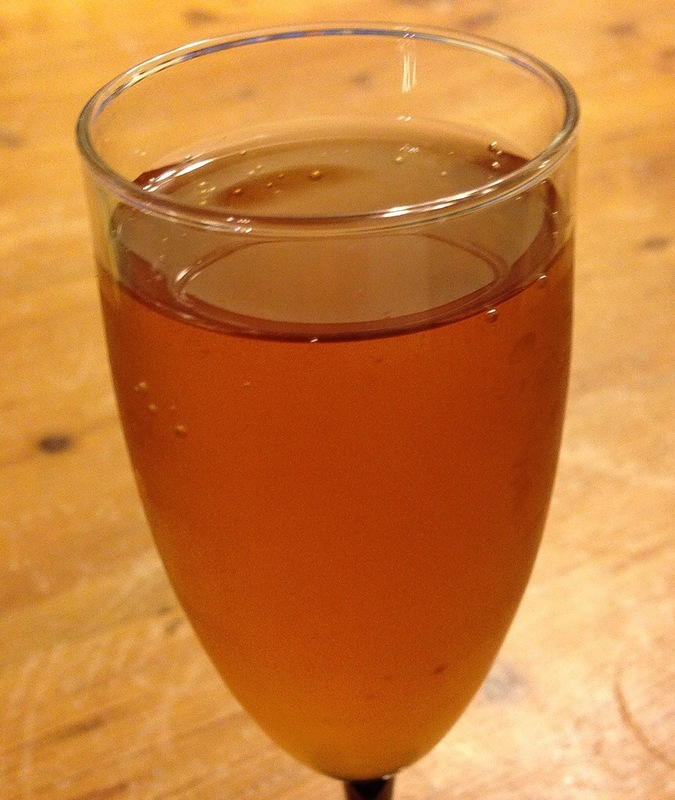 Perhaps it was knowing how difficult it would be to resist drinking it before it has matured. 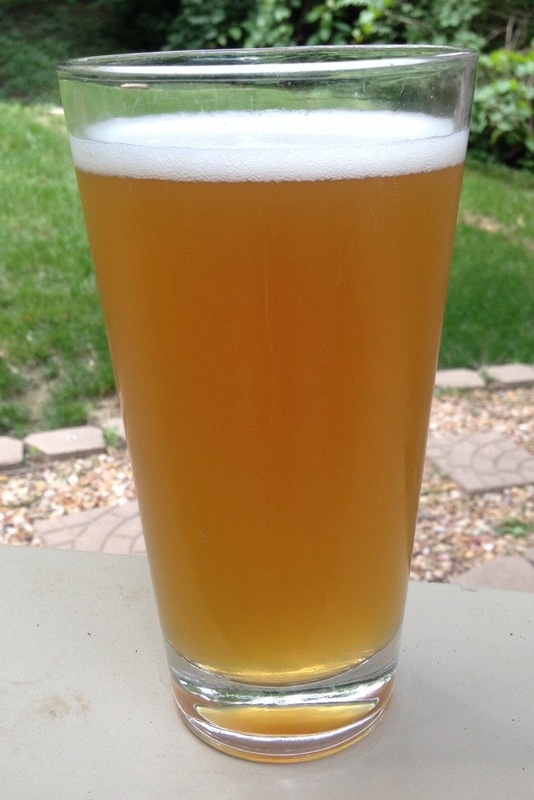 Although I have brewed a few Belgian Dubbels over the years, this was my first attempt to copy one from Belgium.